Start taking classes at Academy Ballet and other studios! Do you aspire to be as elegant, lean and strong as a ballerina? Whether you are brand new to ballet, did ballet as a child or are very accomplished we have a class for you. For nearly 40years Academy Ballet has nurtured young dancers from caterpillars to butterflies. 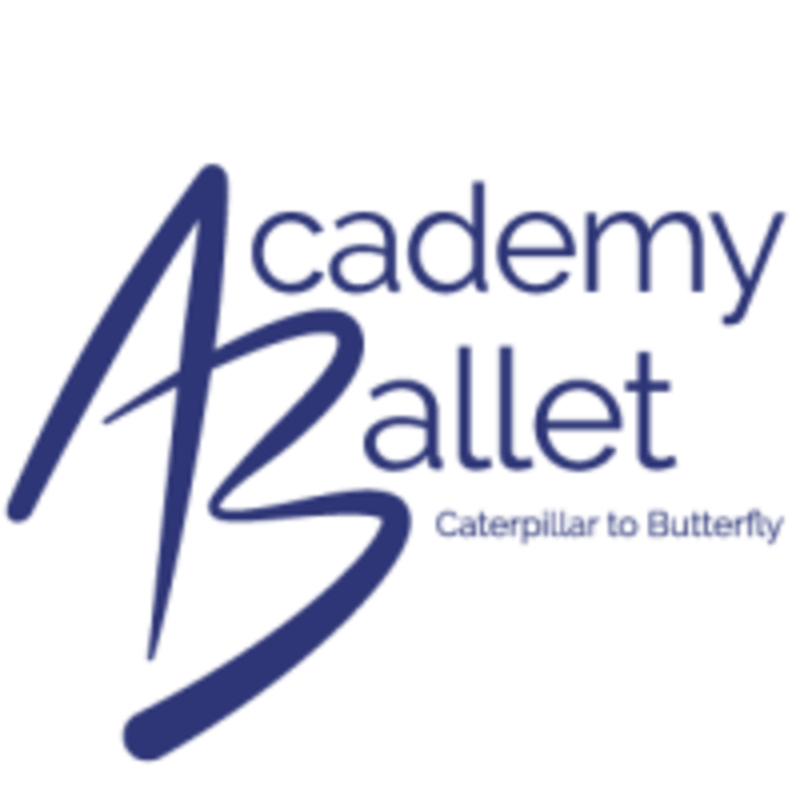 In 2018 Academy Ballet started offering adult classes for the Beginner right through to the Advanced student. This studio is located at The Entertainment Quarter in Shop 121. My first time doing Ballet and totally loved it! It’s a workout for sure. Sascha was amazing at teaching technique whilst also keeping up the pace and challenging us. Will be back !